LITNING - A hulking mass of muscle covered in gray fur, Litning is a Revash from the icy planet of Revjekt. He is also an exile from his people. For years, he has wandered the galaxy on a self-destructive path, searching for purpose in his life. Now, working in the employ of a man he knows only as Mondo, Litning seeks to liberate Memta from her chains and somehow find a way to return to his people and his lost love, Avala. 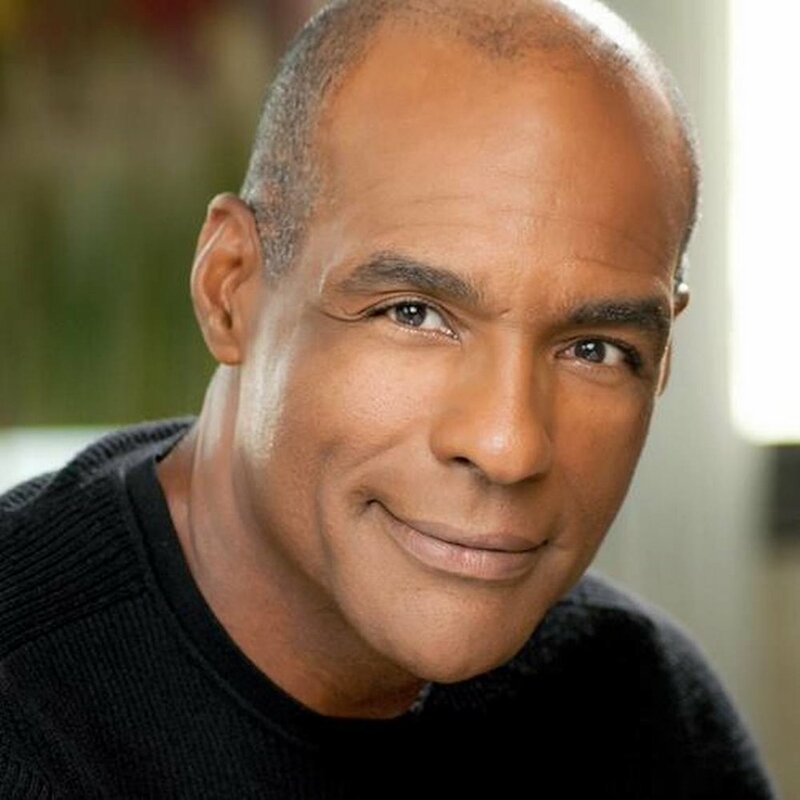 While writing Maxim Ultra, I always had Michael Dorn’s deep, resonate voice in mind as I wrote Litning, especially for a funny line the character utters in Chapter 24. If ever adapted, Litning would probably have to be created through motion-capture or through practical means with a really big actor in a Revash suit, but regardless of how it’s done, I’d love to hear Michael Dorn’s voice coming out of Litning’s mouth.